These days everybody is talking about the climate change and how people need to pay more attention to protecting the environment all around them. There are plenty of people who go out of their way to help protect the environment. Some even change their lifestyle. Not everybody wants to do that at this point. But there are simple things you can do to live a green life. For starters, you can start picking up eco-friendly gadgets and accessories. That certainly wouldn’t require you to change anything about the way you live your life. 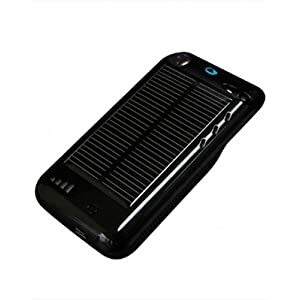 Surge Hybrid Solar Charger for iPhone: it’s one of the few solar chargers for iPhone that does what it promises to do. 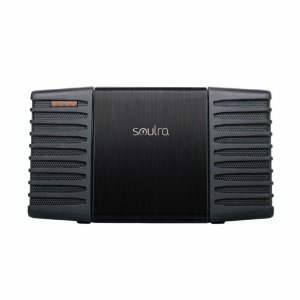 It’s light-weight and comes very handy outdoors. Marware Eco Runner Case for iPhone: an eco-friendly arm-band for iPhone. 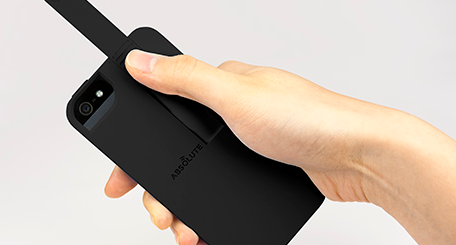 It lets you take your device outdoors without having to worry about dropping it. 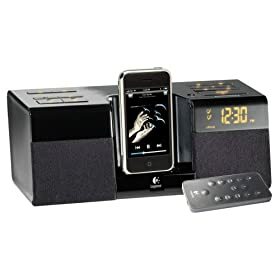 Great for those who want to take their phone for a run. 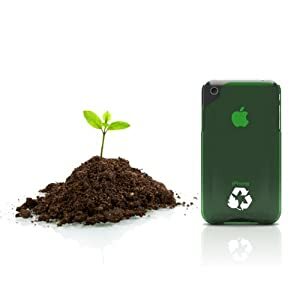 Biodegradable 3G/3GS iPhone Case: a good looking and eco-friendly iPhone case that gives you the best of both worlds. It keeps your iPhone safe. At the same time it’s made of bio-degradable material. Marware Eco Vue Jacket for iPhone: a pretty affordable and functional jacket for your iPhone that is made out of eco-friendly material. 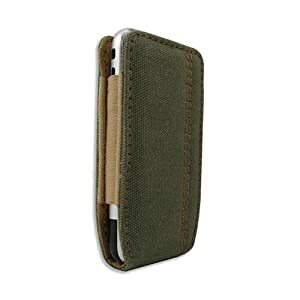 Eco-nique Napa leather Cover Case: one of the better looking eco-friendly iPhone cases on the market. It has zero carbon footprints. Does the job well. 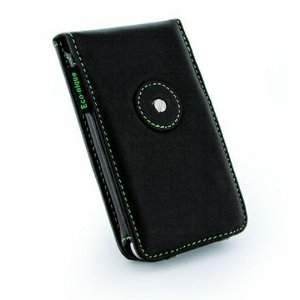 Incipio ECOcase for iPhone 3G: comes with a minimalist design and protects your iPhone on the go without costing you a fortune. It’s eco-friendly as well. 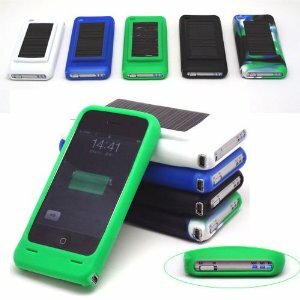 Silicone Solar Charger Battery Case for iPhone: it’s a 2-in-1 accessory for iPhone that gives you a case and solar charger all fit into one item. Don’t expect miracles, but it is functional.